Invalid class [0x8004100] then what will be cause? And what is the resolution? It seems the sqlmgmproviderxpsp2up.mof was damaged during the issues with the SAN. So what is the Solution for this? In my case I am using SQL 2012 SP1. So where can I find the sqlmgmproviderxpsp2up.mof file? 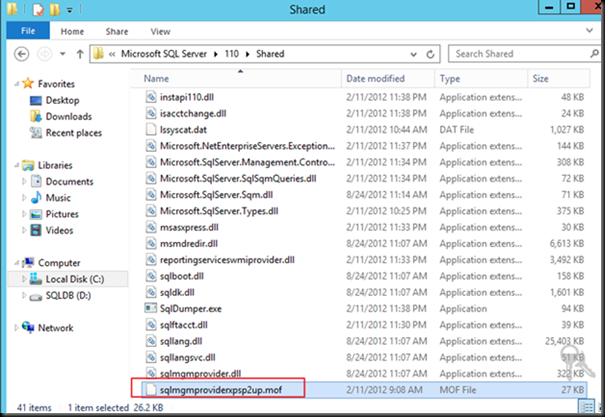 C:\Program Files <x86>\Microsoft SQL Server\110\Shared folder. 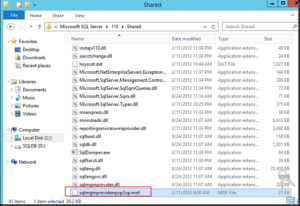 After you run the Mofcomp tool, make sure to restart the WMI service for the changes to take effect. Once this is done you will be able to open the SQL Configuration Manager Console. ASPHostPortal.com provides its customers with Plesk Panel, one of the most popular and stable control panels for Windows hosting, as free. You could also see the latest .NET framework, a crazy amount of functionality as well as Large disk space, bandwidth, MSSQL databases and more. All those give people the convenience to build up a powerful site in Windows server. 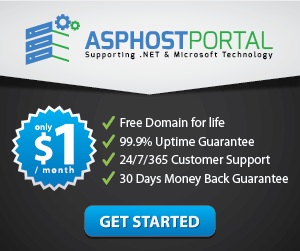 ASPHostPortal.com offers SQL 2014 hosting starts from $5. We also guarantees 30 days money back and guarantee 99.9% uptime. If you need a reliable affordable SQL 2014 Hosting, we should be your best choice.